Are you needing to get your home or office moved from Point A to Point B quickly and safely. Our professional movers do it better than anyone! Cincinnati's most affordable local and long distance moving company! Moving your home can be an exciting time for any individual, couple, or family. Having a new home to move into, while often looked forward to with eagerness and anticipation, can also be a stressful, tiring, time-consuming endeavor for a lot of people. Imagine having to pack and move all your belongings from one place to another. Think of all the back-breaking work that would entail if you had to do it on your own. Moving doesn't seem so exciting now, right? The good news is that it moving can be fun and exciting because you don't have to do the heavy lifting on your own! Whether you have a few boxes or an entire house or office. We can move your belongings throughout the greater Cincinnati area and we also do long distance moves. A Smooth Move offers professional moving / packing services and will take care of all your moving needs at a price you can afford. 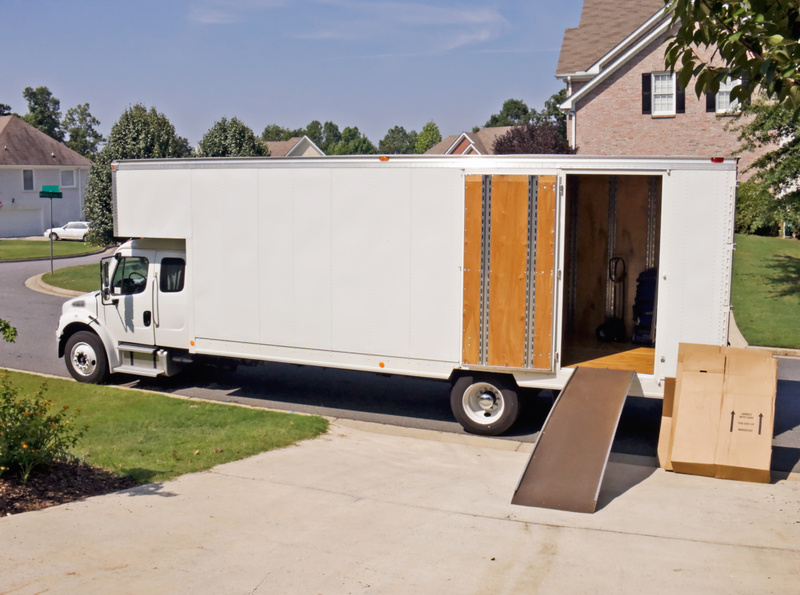 Here at A Smooth Move, we are dedicated to making your move as fast, safe, and efficient as possible for you. Whether you're moving in Cincinnati Ohio or are moving out-of-state, you can count on our seasoned moving experts to make your move as smooth, safe, and stress-free as possible for you. So next time you're on the lookout for the premier movers Cincinnati folks trust, there's no need to look anywhere else because we've got your needs perfectly covered - here at A Smooth Move! Call 513 481-1316 or [email protected] Make your move A Smooth Move with Cincinnnati's #1 Mover! 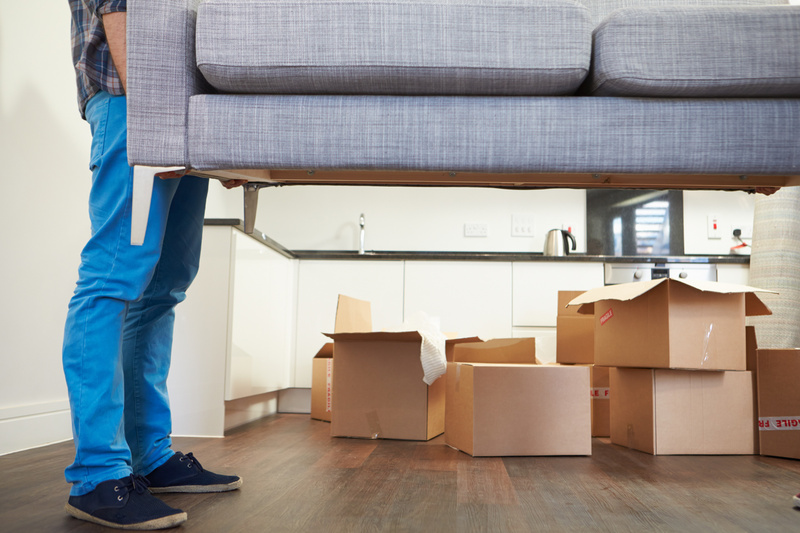 Whether you're moving a few blocks away from where you're currently living or are moving across the state, A Smooth Move Cincinnati is here to help! We focus on our clients' needs. With our depth of knowledge, affordable pricing, and experience in the industry, you can be sure you're getting top-notch moving services that have your best interests in mind. We're a full team of well-experienced moving professionals ready to serve your moving requirements in and around Cincinnati and throughout the State of Ohio.